Residential surveillance systems are a greatly effective form of securing your property from unwanted visitors and activity. The integration of home security systems brings users peace of mind while helping secure personal assets. When are selecting among residential surveillance systems you need to ensure that your supplier is a trusted and high-quality developer. Selecting your security camera system from a trusted distributor helps ensure that your system will last for years down the line and can be adjusted with minimal hassle if the need to do so arises. At Security Camera King we work to develop and manufacture state of the art security technology for both commercial and residential surveillance systems. Security Camera King is the premier provider when it comes to high-end CCTV residential surveillance systems. We have a wide assortment of security cameras and full security system packages to get you started. At Security Camera King our mission is to provide our customers with the best commercial and residential surveillance systems available in the industry at highly competitive prices. 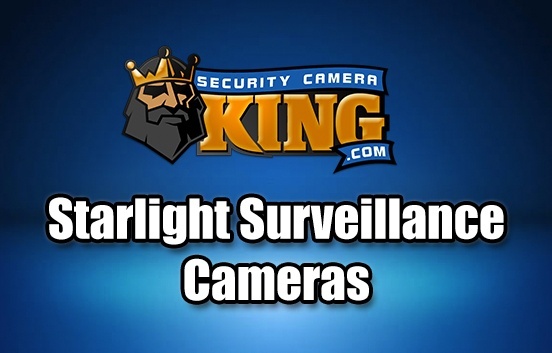 Security Camera King was originally created as a security system integration company. Our primary function when we began operation was the installation of security cameras, DVRs, access control systems, and accessories for commercial and residential surveillance systems. As we began to become more familiar with the inner working of the technology that we installing for our customers an idea arose. We understood we could effectively cut costs on the technology that we were offering our clients if we designed the products ourselves. We worked to identify the most needed and requested security camera system specifications and how we could effectively integrate them into the products we’d be distributing. From this point, we partnered with some of the best manufacturers of both commercial and residential surveillance systems in the world. Today we are regarded as the go-to suppliers for security system technology for countless private properties as well as businesses entities. You need knowledgeable and skilled security technology professionals when you are looking for residential surveillance systems for your home. At Security Camera King we understand the minute complexities of all the security technology that we work with and distribute and can readily clarify any information that you don’t understand. Although there are several factors that set us apart from our competitors one of the main distinguishing characteristics is our team. Security Camera King employs experienced and educated technology enthusiasts. Our team demonstrates a passion for our industry through their dedication to our clients as well as the continuous improvement of the products that we serve. At Security Camera King no order is too tall. No matter what you need from your security camera system we are confident that we can pair you with the technology to properly achieve your requests. SCK has residential surveillance systems for homes of sizes and layouts. 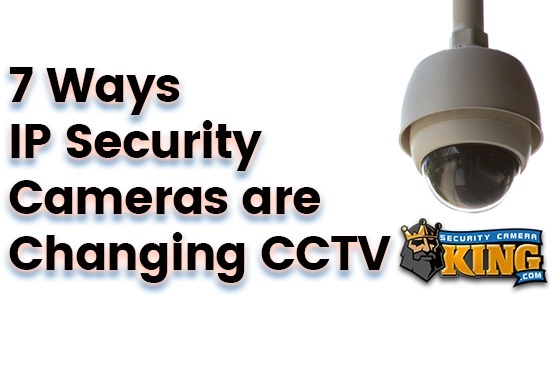 At Security Camera King we have extensive experience working with residential communities and homeowners associations for the provision of neighborhood security cameras. If you are part of the management team for a residential community property and are interested in multi-home residential surveillance systems we can help. Having residential surveillance systems in private neighborhoods comes with a multitude of benefits for both residents and the property’s management team. Residential surveillance systems help bring a high level of security to any property. A more secure property means one with fewer problems to deal with. Because security camera systems are a tried and tested form of preventing crime, the integration of residential surveillance systems in HOA and multi-family communities will provide occupants with peace of mind. When you demonstrate to potential residents of your community that the property you are offering has an effective security system in place you are giving them a valuable reason to be a part of that community. People want to feel safe in their homes and with residential surveillance systems becoming more readily available their integration is one of the easiest and most effective ways to secure a locale. All of the residential surveillance systems that we offer our clients comes with free software that allows for remote video monitoring. Our video monitoring software for private residence and community residence security camera systems works on just about any computer with an internet connection and can easily be integrated on your smartphone with our android and apple video monitoring phone apps. 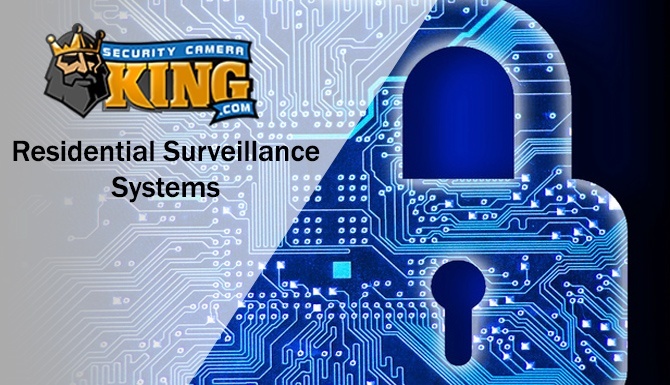 If you have been looking for trustworthy and knowledgeable providers of residential surveillance systems turn to our team at Security Camera King. we offer our clients lifetime technical support services from U.S based support representatives. Security Camera King proudly stands by the products that we offer and can help you troubleshoot your system if you ever encounter a problem. We are technology experts and understand how to quickly help resolve many commonly encountered problems. 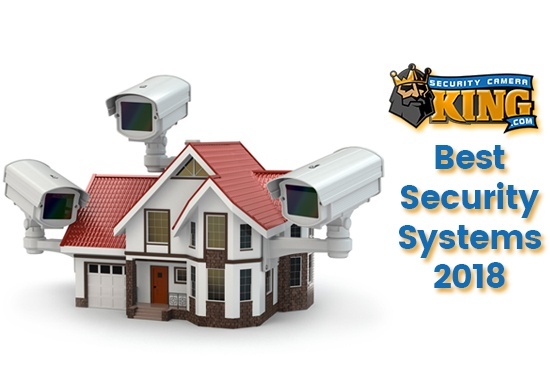 Contact us at Security Camera King with any inquiries regarding our residential surveillance systems or anything else that we can assist you with.